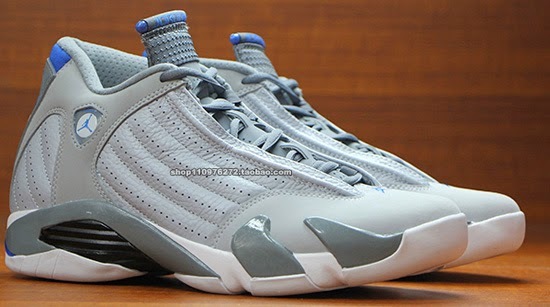 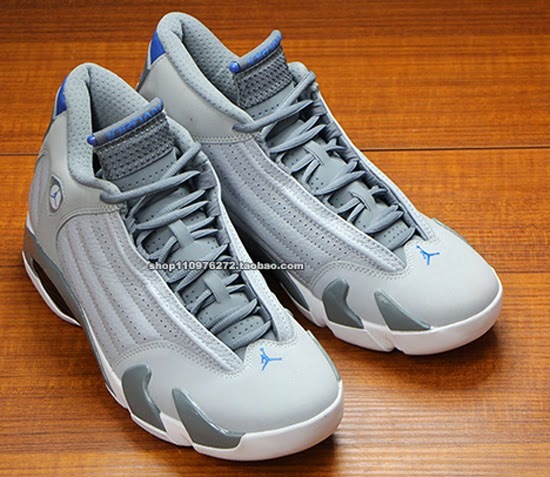 We have seen these numerous times however, this might be our best look yet at this new colorway of the Air Jordan 14 Retro. 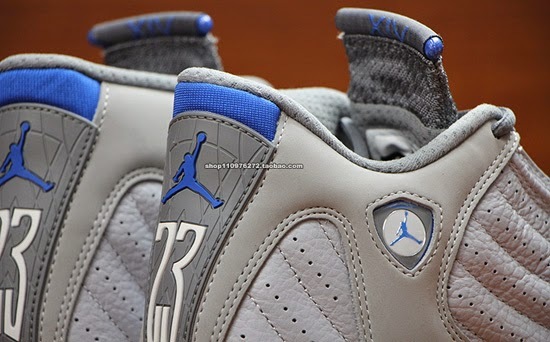 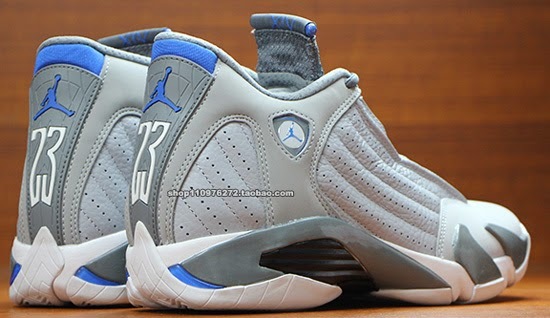 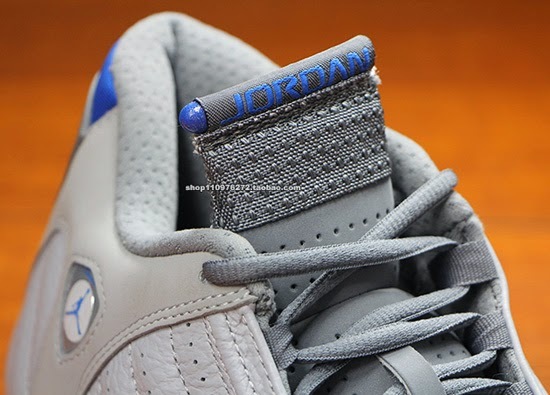 Known as the "Sport Blue" edition, they come in wolf grey, white and sport blue. 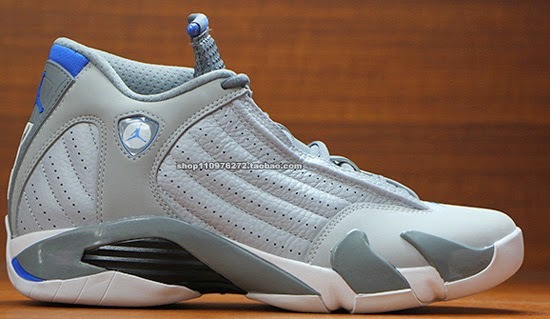 Featuring a wolf grey based upper with sport blue accents finished off by a white sole. 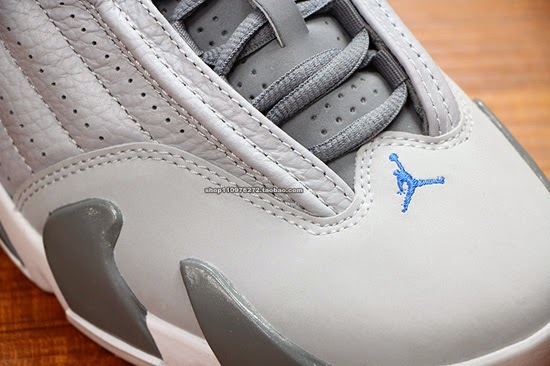 A general release, look out for these at select Jordan Brand accounts worldwide on Saturday, August 2nd, 2014. 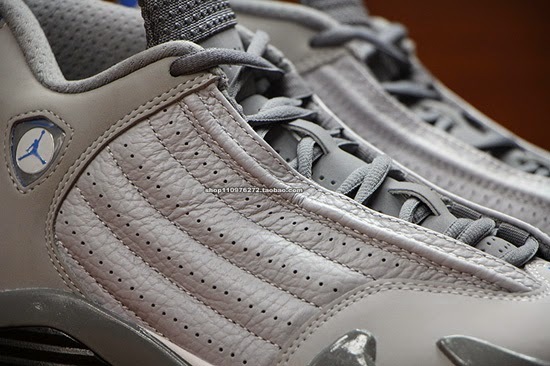 Retail is set at $170 for men's and, they will also be available in full family sizing, running down to toddler.